Get all the freshest Co-op news. Owner-members are welcome and encouraged to attend! Owner Appreciation Day on Wednesday, April 10th! Placerville Food Co-op is the only cooperatively-owned grocery store in El Dorado County. 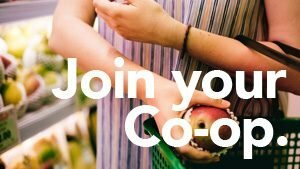 With a mission of being a socially responsible business, the Co-op offers a full selection of natural and organic products, including many that are locally grown or produced. Our helpful staff will increase your awareness about food, nutrition and health. We have a large selection of vegetarian, vegan, and gluten-free foods. 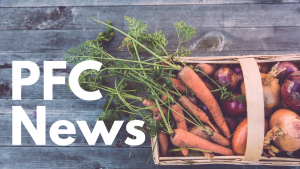 Get the news while it's fresh! Read our most recent newsletter. Discover the benefits of ownership! Become a member today. 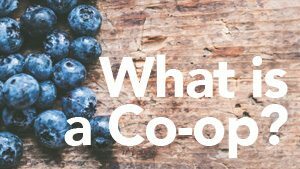 Co-ops provide great food, build community, and support local economies. Learn more.